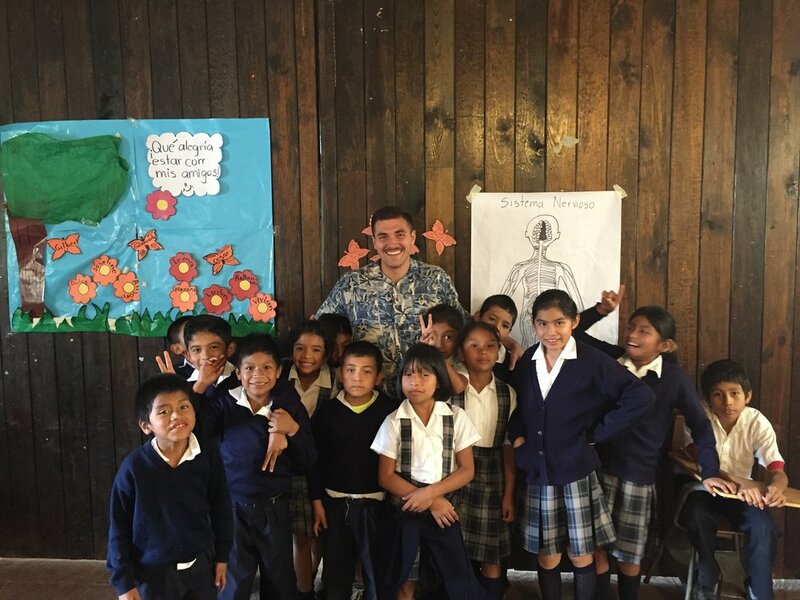 When I went to Guatemala in 2016 for a study abroad, I felt called to return to Guatemala in order to help children escape poverty through education. Now with MANNA, God has presented me with the opportunity to help start a Jobs Training Program. I am excited and humbled to serve a role in helping kids create opportunities that will allow them to become more employable. By investing in these children, we are not only allowing them to break free of poverty. But also raising up the future generations to change the culture across Guatemala.